Just talked with someone (ok I don’t link to your blogs for sure). about many songs in the past; long passed. One of that is Debbie Gibson’s. 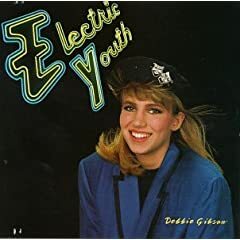 I still remember her first album that I listened: Electric youth. Oh so long since my first year in campus.